At Masabi all of the mobile ticketing systems that we currently provide present tickets that can be checked and validated in two different ways - visually, like a traditional paper ticket and also with a barcode that can be scanned by a member of staff with a barcode scanning device, smartphone, on the bus/ferry, or at the transit gate. These systems are live with more than 50 transport providers (both authorities and operators) worldwide across all transport types, including; ferry, train, bus, subway and tram.nThis post provides some background on barcode ticketing and corrects some common misconceptions. 1) What is mobile ticketing? In a nutshell mobile ticketing involves turning your smartphone into both the ticket machine and ticket. This removes the need to waste time waiting in line or fumbling for the right change, allowing riders to buy their tickets anytime/any place, and then use their phone as the ticket. 2) What’s the difference between mobile barcode, QR code, Aztec barcode? All of these are mobile barcode types that display on screen as square 2 dimensional barcodes. Aztec barcodes differ from QR in that they can hold more data at a given resolution and are slightly faster to scan in some scenarios, but otherwise they are broadly similar. 3) Haven’t QR codes been a failure? When QR codes were first made available, they tended to be used by marketing teams to provide a way for smartphone users to access promotional web pages or download apps or ringtones etc. They were however implemented very badly. You typically had to download an app to take the picture of the code, which was fiddly and often didn’t work well. When it did work, the campaigns were often finished so the codes no longer worked. To make matters worse, they were often used in TV adverts where you would have had to have the reactions of Usain Bolt to launch the application and grab the image. These factors, combined with their over use lead to them getting a bad reputation. 4) How do mobile tickets based on QR codes differ from this? For mobile tickets, the barcode (or QR Code) is displayed on the phone’s screen, so the user isn’t having to take a photo or capture an image. It’s simply a way of visually displaying ticket data that can be read rapidly by a machine from a phone’s screen. When used in this way QR codes have had considerable success, not just on the systems using Masabi’s mobile ticketing platform - including cities like Boston, New York, Orleans and Denver - but also on services such as the Starbucks App - which has millions of users worldwide using it to buy coffee everyday. 5) Don’t barcodes scan too slowly for use in transport? Back in 2009 we understood that scanning speed represented a major challenge to mobile ticketing and we worked closely with scanner hardware partners to help optimise the speed at which these scan. As this video of rush hour at a major London station shows (https://www.youtube.com/watch?v=vBm0ppXnOis) mobile tickets using barcode can scan as quickly and easily as smartcard and provide a great user experience for everyday travel. Furthermore the technology in these scanners continues to evolve meaning they continue to improve. The next generation of scanners currently under development are even faster at scanning codes from a phone screen. 6) Why not use NFC rather than barcode? NFC is a great technology, as has been seen with the success of Apple Pay. However, currently it isn’t supported in the majority of phones in everyday use in the market. In addition, even with iPhones that support NFC they do not allow a mobile phone to emulate a standard transit smartcard, and although some Android phones have some NFC capabilities, in practice it has been very difficult to get the phone to act as a transit smart card without a new SIM card and commercial collaboration from the mobile phone carriers. 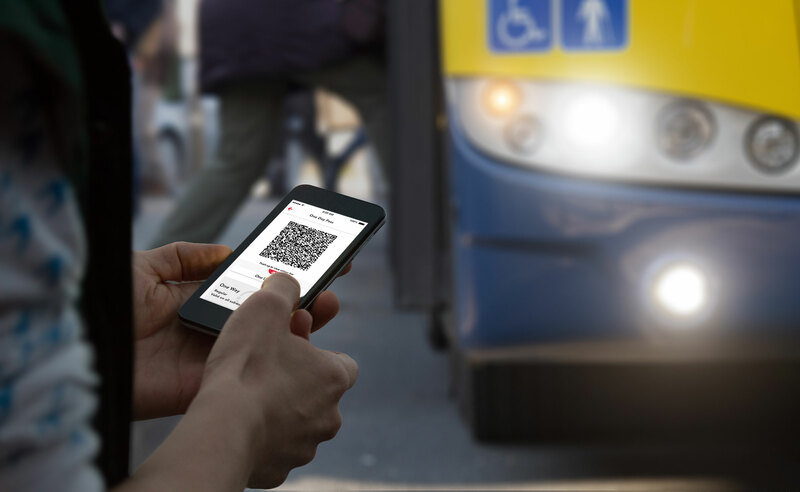 Outside of Japan and Korea, adoption of mobile NFC transit ticketing remains low, whereas barcode on mobile is now common for sports, airline and transit, with many transit agencies seeing more than 50% of tickets bought on mobile with a barcode! 7) So you’ll never support NFC? Masabi already supports NFC in our ticket validators allowing them to be used to check both smartcards or barcodes, and we will make use of NFC wherever is practical and widespread in a given market, with the right technical capabilities on the phones. We are not religious about Barcode, and have several prototype NFC methods available in the lab at Masabi. Similarly we also believe that Bluetooth Low Energy will start to come into its own once common mobile devices become more reliable and stable. These new methods will all emerge into production over the next few years as the technology comes off the “bleeding edge” and becomes more reliable and available to the mass market of users. Right now Barcode provides the most pragmatic and practical solution for the majority of users. All of the technology in our Justride platform is architected to support a wide range of possible ticket types - whether it be NFC, Bluetooth or contactless credit or debit cards. All of the back-end systems and scanning software in Justride will support all of these technologies both as traditional tickets and also as tokens within an Account Based Ticketing system, making an investment in our technology future proof. 8) What about people that haven’t got smartphones - are they ignored? The benefit of deploying barcode reading technology is that it allows cash-only riders to make an old fashioned purchase and receive an inexpensive piece of receipt paper with a barcode on it, as a ticket. Whereas the old ticket media was expensive and bad for the environment with custom magnetic stripes and expensive printers, or worse - a single-use paper smartcard that costs multiple cents per ticket, now with barcode scanners you can use a normal thermal printer (like the receipt printer in every cash register in the world) to print a ticket out that can be securely read by a barcode scanner or smartphone camera. These new ultra-cheap thermal tickets with barcodes on receipt paper are being ratified as standards in multiple large transit agencies around the world, to begin reducing cost and waste when selling single use tickets, or cash-only tickets. 9) So Justride isn’t just about mobile barcode tickets? 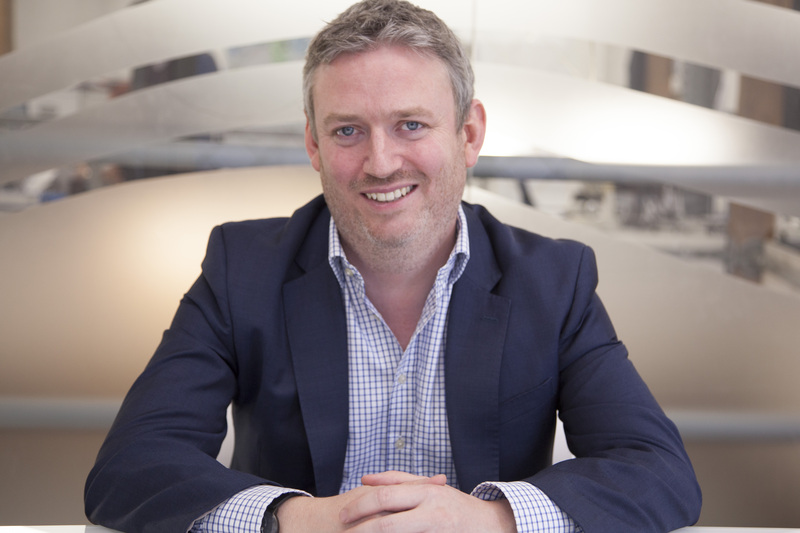 Correct, we describe ourselves as having a ‘Mobile First’ approach - meaning that mobile ticketing is typically the first service we provide to transport operators. However all of our system is equally applicable to other ticket media and technologies. We have adopted barcode today as it's the best technology currently ready for the mass market.